Shelby White knew the value of having laptop computers in deputies’ patrol cars even before he was appointed Perquimans County sheriff more than a year ago. Of course, White also knew it would be expensive to outfit each of the department’s 15 vehicles with a laptop. He also knew there was no money in the department’s budget for them. 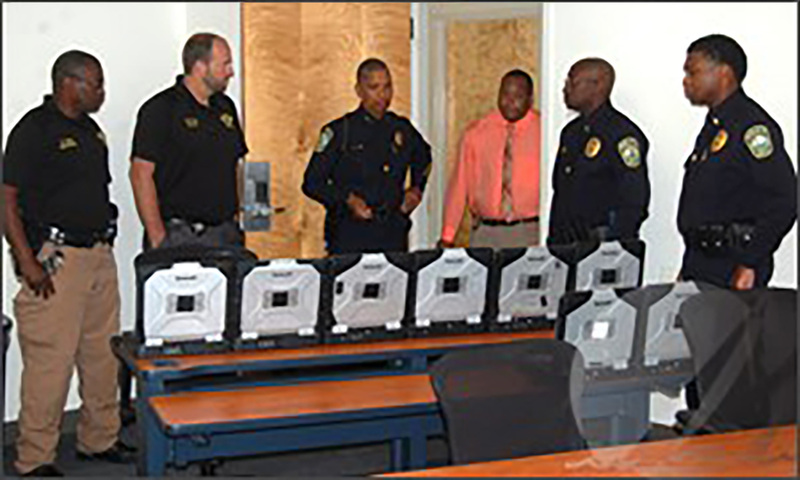 White said he priced the cost of buying four laptops and eight mounts for the department’s eight road deputies. The idea was that once the mounts were in place, deputies could rotate the laptops between the four vehicles in use at any one time. According to White, the price tag from one vendor for the four laptops and eight mounts was $24,000 and $25,000 from another. Despite the cost, White figured he should request the items in his budget for next year.